As we age it is normal for our skin to show signs of that fact and many people give a lot of effort to reverse this process and maintain a nice and healthy skin. 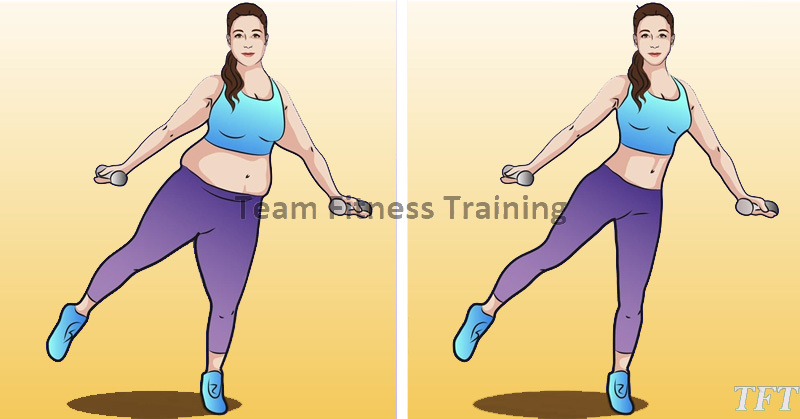 Apart from dieting, exercising is essential in order to lose weight and get your body in the perfect shape. 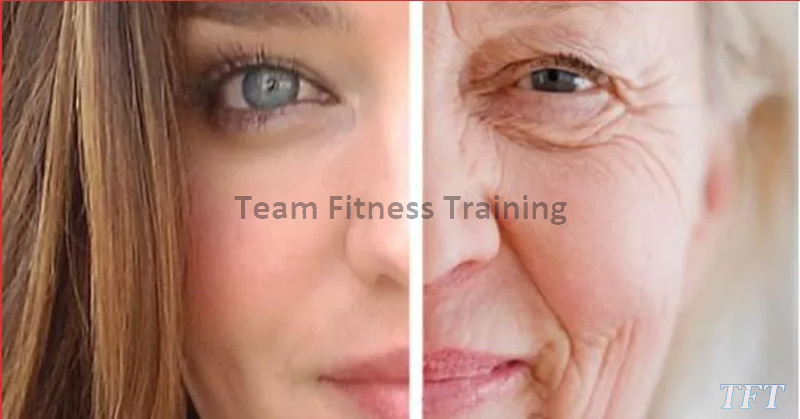 The reason why workouts are important is not only because it will help you gain muscle, but also boost your metabolism and will maintain lean muscle mass as we age.